Save your catch before he snaps! Rescue the fish from the shark's mouth using the fishing rod, but be careful he might bite! 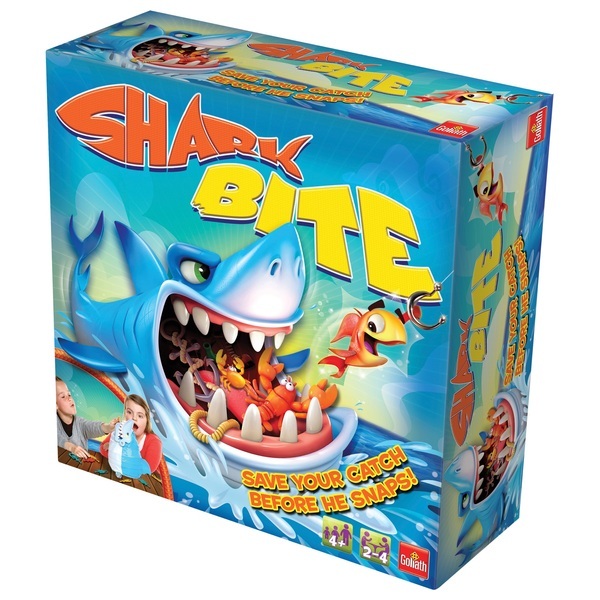 Roll the dice to see how many fish you need to rescue from the shark's jaws. The player with the most fish at the end of the game is the winner!